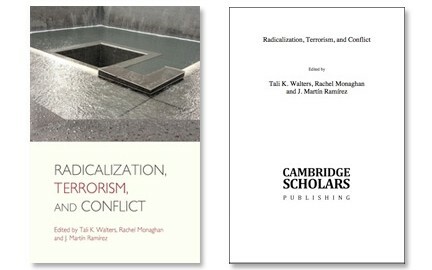 Radicalization, Terrorism, and Conflict, available now at Amazon.com, is a collection of scholarly works, authored by international researchers and leading thinkers, addressing contemporary, history-making issues in international security and terrorism from an interdisciplinary perspective. Contributors to this edited volume represent global perspectives, ideas, analysis, and research. The Society for Terrorism Research is an international, multi-disciplinary organization of theoretical and empirical researchers whose mission is to enhance knowledge and understanding of terrorism and political violence. 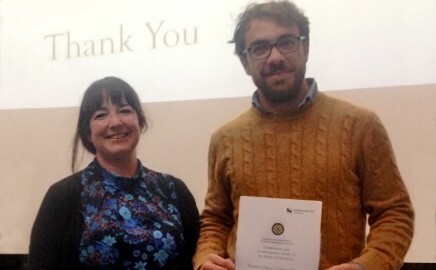 Dr. Tore Bjørgo presented the Keynote Presentation at STR’s 9th Annual International Conference. 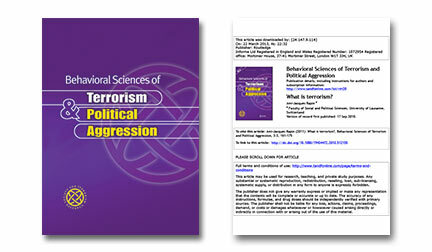 STR announces the publication of Volume 5, Issue 1 of the journal: Behavioral Sciences of Terrorism and Political Aggression.